The very first structure built for The Rockefeller Institute for Medical Research, in New York, was the Founder's Hall. 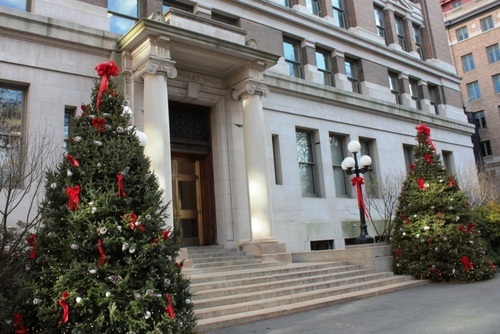 It was designed by Shepley, Rutan and Coolidge and completed in 1906. 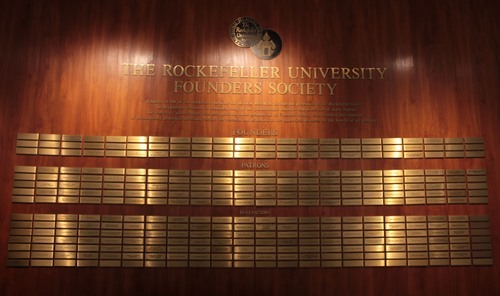 Though there are still laboratories in the building, nowadays is where the administrative offices of The Rockefeller University are situated. 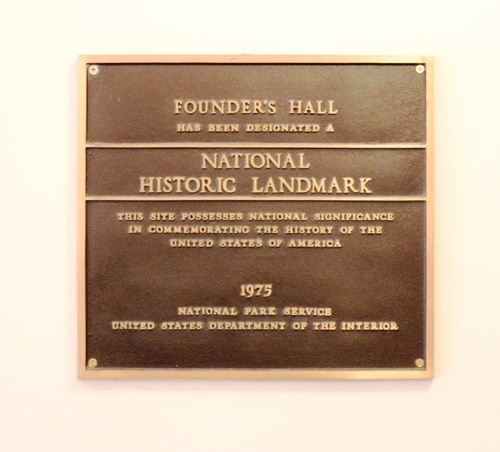 In 1975, it was recognised as a National Historic Landmark.